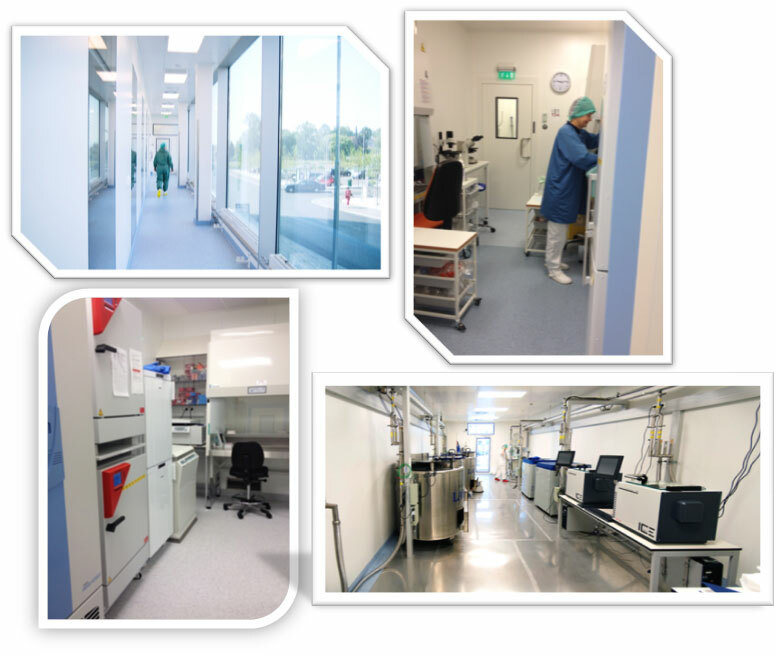 The Department of Cellular Therapy is home to one of Europe’s biggest and most modern GMP facilities for cellular products and is currently also involved in producing cellular products for a clinical trial in Munich. The large scale GMP-certified T-cell culture technique developed at this facility will also constitute the backbone for the planned Phase I/II clinical trials in adoptive T-cell therapy. In addition the Department of Cellular Therapy has concentrated its translational research activities in the clinical research group which is comprised of the Immunomonitoring Unit and the Molecular Biology service (Dept. of Cellular Therapy/Dept. of Immunology-Lymphoma group). The Immunomonitoring Unit is responsible for testing of immune responses in vaccinated cancer patients as well as running functional assays and pre-clinical in vivo studies of redirected T cells. The Molecular Biology service works hand in hand with the Immunomonitoring Unit and collect the patient material that can be used to isolate potential therapeutic antigen receptors. New publication on the use of invariant chain! 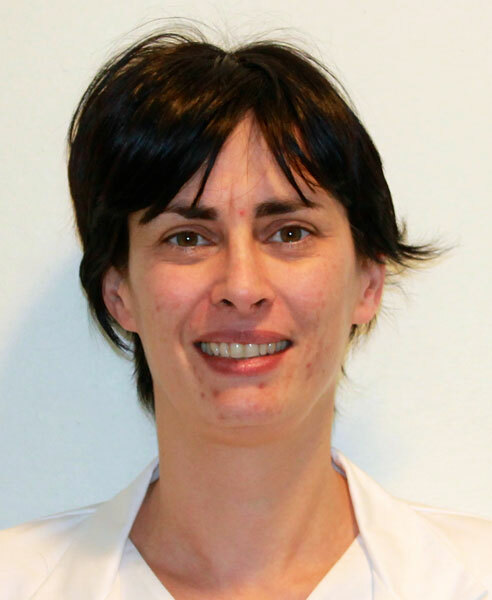 New publication from Nadia Mensali in OncoImmunology. This article decribe the loading of MCHI and II molecules by using CD74 constructs. Make sure to check it out here!